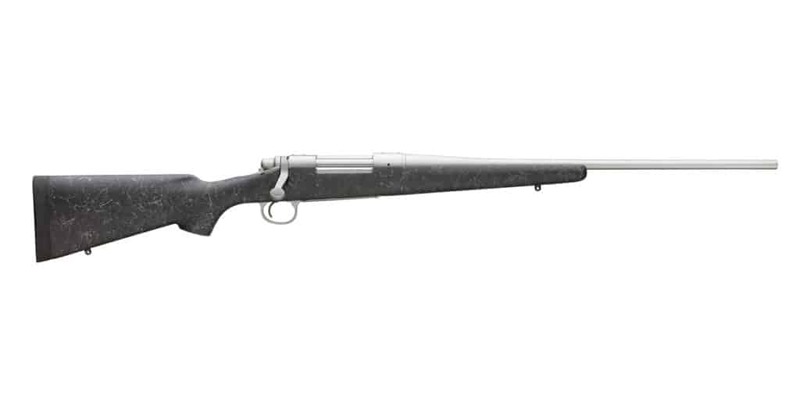 Huntsville, AL – (ArmsVault.com) – The Model 700 Mountain Stainless is a light-weight and durable rifle ideal for extended periods of handling in the worst weather conditions. 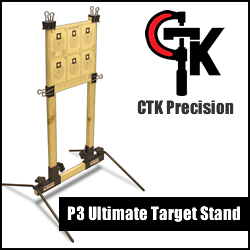 The stainless-steel barreled action has an attractive satin finish and is coupled with a tough Bell & Carlson stock with an aluminum bedding block that provides the receiver with a sturdy platform. Featuring a mountain contour barrel, it weighs in at just over 6lbs. so you can carry it all day long and rest assured that when the time comes to take that shot of a lifetime, it will exceed all your expectations. The Model 700 Mountain SS has a suggested retail price of $1152.00 and comes with a Limited Lifetime Warranty. Order # 85513. 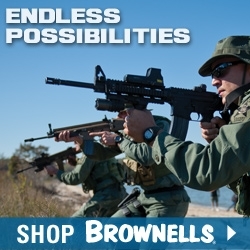 Remington Arms Company, LLC, (“Remington”) headquartered in Madison, N.C., designs, produces and sells sporting goods for the hunting and shooting sports markets, as well as solutions to the military, government and law enforcement markets. Founded in 1816 in upstate New York, the Company is the nation’s oldest continuously operating manufacturer and continues to manufacture in its original plant located in Ilion, NY. 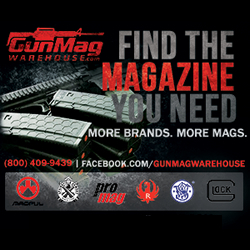 Remington is a privately-held manufacturer of firearms, silencers, and ammunition products and one of the largest domestic producers of ammunition, shotguns, and rifles. 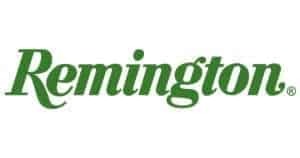 The Remington family of companies has 12 locations across 9 states employing over 3,500 people and distributes its products throughout the U.S. and in over 55 foreign countries. 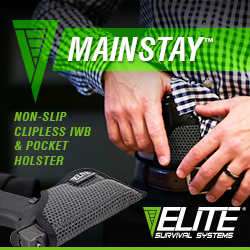 More information about the Company can be found at www.remington.com.